This mini resort is ideal for those who need the action and access to the village but want the quiet that it's location affords. 220 meters from the world class Loh Dalum Beach and close to the start of the classic Phi Phi View Point walk and catering to those who want space and good value, JJ Bungalows comes highly recommended. The large 2m by 5m balcony overlooks the valley and is a superb place to read and while away an our or two after a hard day's diving, snorkeling or sunbathing. 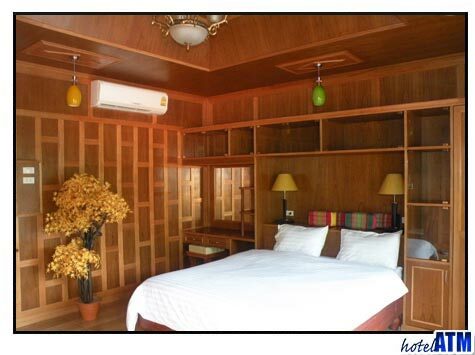 The JJ Bungalow features in our Top 10 hand-picked hotels for 3 categories, including Best Budget Hotels in Phi Phi, Best Mid Range Hotels in Phi Phi, Best Bungalows on Phi Phi Island. 5/5 Highly recommended, really nice!